Redwood beams used in the 1880’s for the tunnels of the Southern Pacific Railroad’s Siskiyou Summit creates a sweet vibrant tone for some new Thompson guitars. Listen to the review by Peghead Nation of a Redwood Topped East Indian 12 Fret Dreadnought. The Redwood Tree,( Sequoia Sempervirens) is the tallest tree on earth reaching heights from 200 to 400 feet. The Redwood can live for 2000 years or more and today only grow on the Pacific Coast from Northern California to Southern Oregon. The deep beautiful reddish color of the timbers, come from tannins in the bark and wood of the tree. These tannins also protect the tree and act as a natural defense against insects, rot and fire. The bark of the Redwood tree can be as thick as a foot! 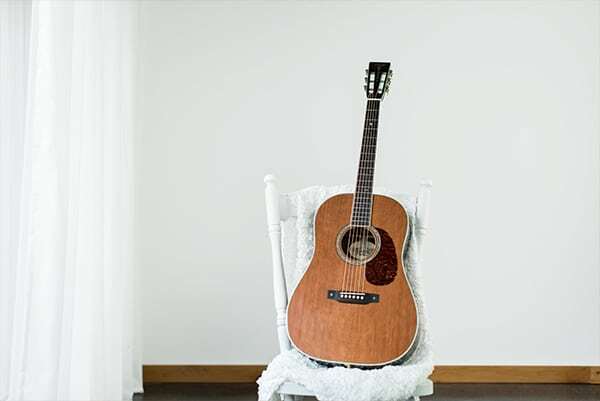 Because Redwood has a high stiffness to weight ratio like spruce it is wonderful choice for guitar tops. 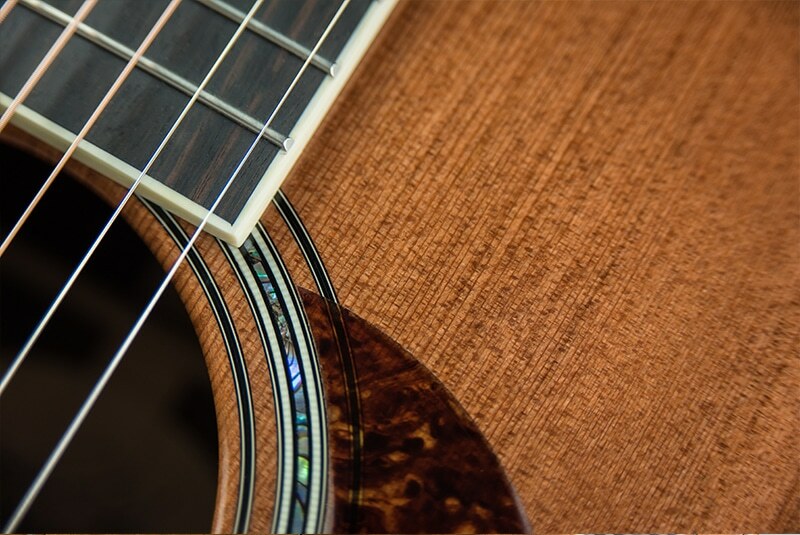 Instruments constructed with Redwood soundboards can have unsurpassed responsiveness and a richness of tone. They tend to have a broken in sound and feel even when they are brand new. 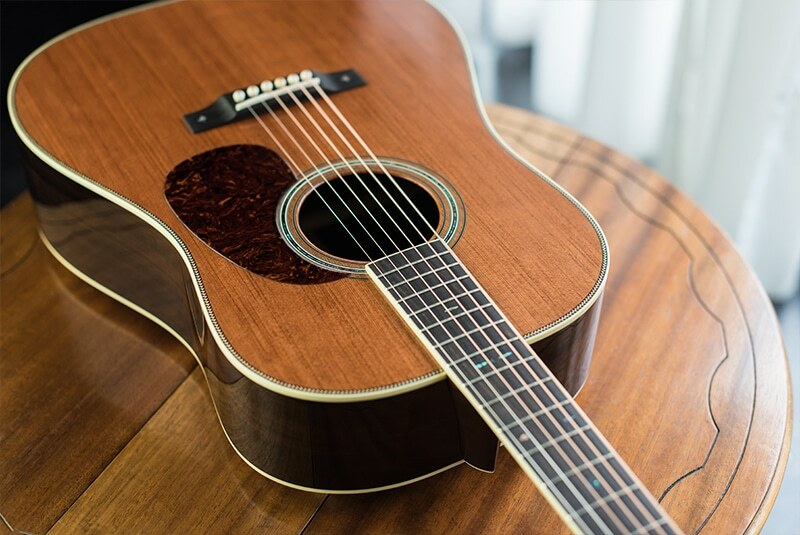 For finger style playing Redwood is stunning with its complex and rich overtones. For flat picking it can be punchy and crisp and exhibit wonderful string to string separation. Thompson Guitars is very fortunate to have Redwood tops from the old Southern Oregon Railroad tunnels; Number 13, 14 and 15. Each of these tunnels, which were constructed in the 1880’s used Redwood for the primary support beams. Those support beams are now over 130 years old, but the age of the trees that the wood came from could be hundreds to thousands of years old. Adding to this amazing natural history is the human story of the last train robbery to occur in the United States. On October, 11, 1923 three brothers, Ray, Roy and Hugh D’Autremont tried to rob the Gold Special Train. In the tragic robbery the mail clerk was killed when they dynamited the mail car and three other railroad employees were gunned down. That was 95 years ago now and the tunnels have now been renovated to accommodate modern locomotives. Luckily, some of the Redwood used as the support beams has been salvaged. Today that ancient and magnificent Redwood will live on to make wonderful music as the soundboards of select Thompson Guitar models. This 12 Fret Redwood/East Indian Dreadnought is now available at Hilltop Music Shop near Ashland, Oregon – they also have a OM- Cuban Mahogany Redwood top and will be receiving a OO 12 Fret Cuban Mahogany Redwood top soon. Thanks to Wayne for the Redwood inspiration!